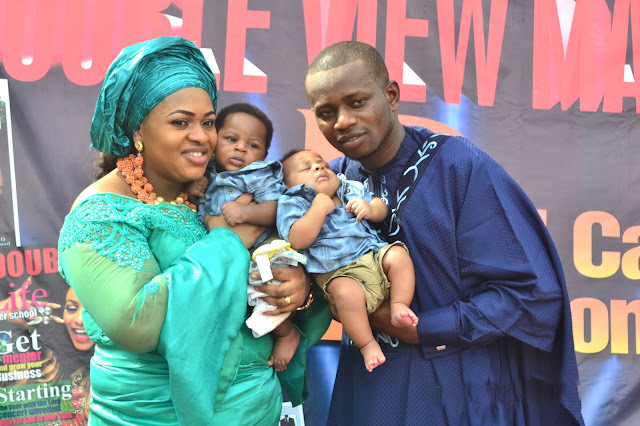 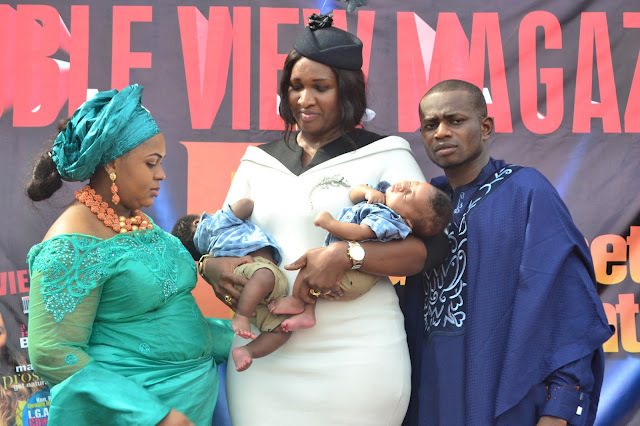 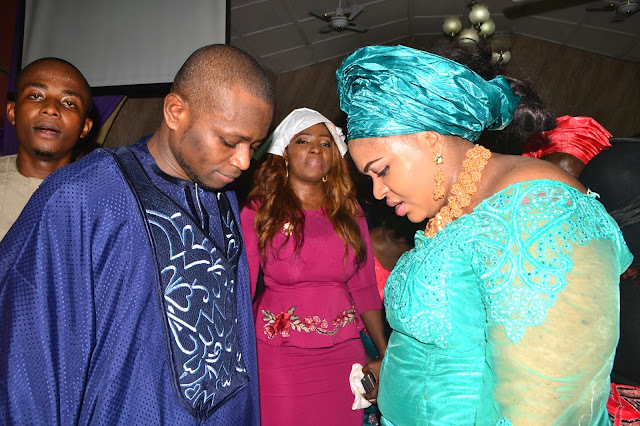 Evangelist Chidi Ibenado & wife Pastor (Mrs) Mitchelle Ibenado Returned Double Honour To The Lord Almighty as they dedicate their twin babies. 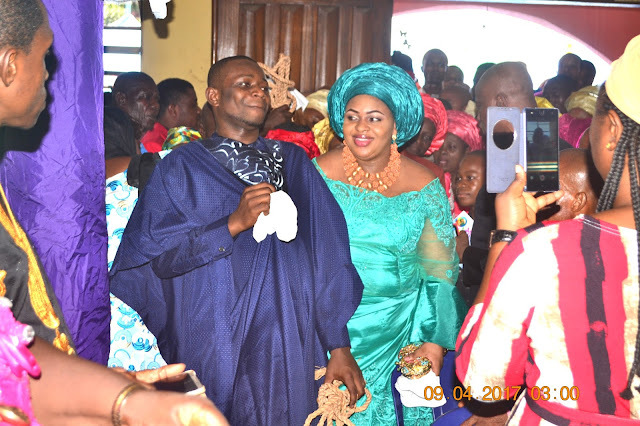 On the 10th of April was a remarkable moment that will not be forgotten in a hurry. 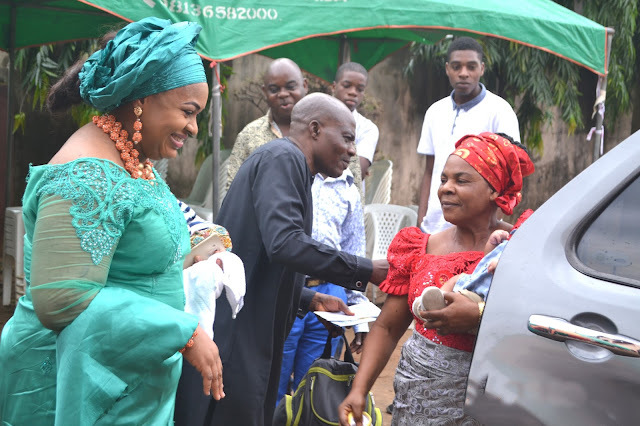 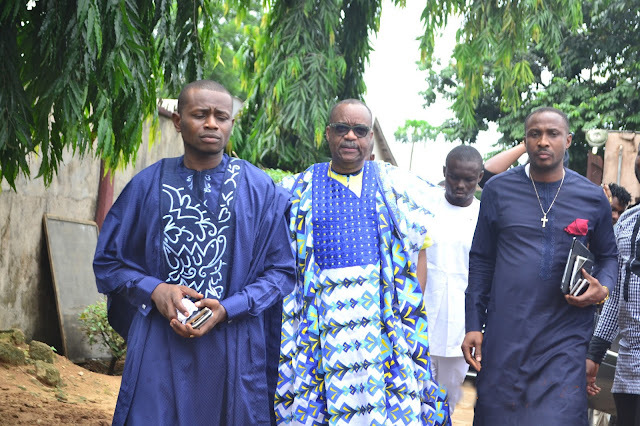 The turnout of distinguished men and women from all works of life, Nollywood stars were not left out among those present at the dedication of Jayden & Jayson Ibenado at Redemption Bible Base Church Aba, Abia State. 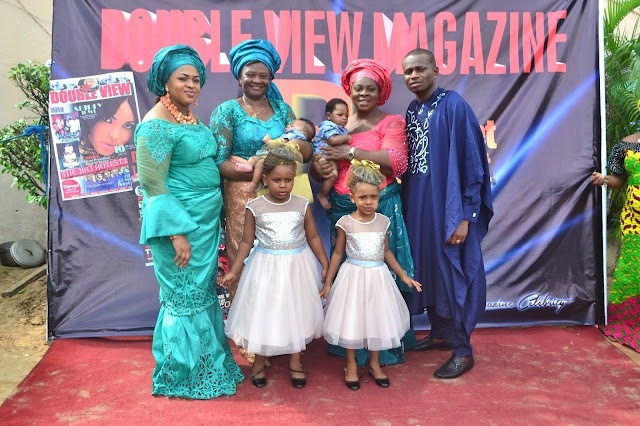 Double View National Magazine described the event as "Returning Double Honour To The Lord Almighty" because it was done in a grand style. 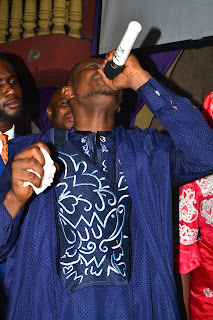 The great singer/worshipper with evangelistic auction of prophesy, Evangelist Chidi Ibenado while speaking to the congregation, rendered a short worship song to the glory of God. 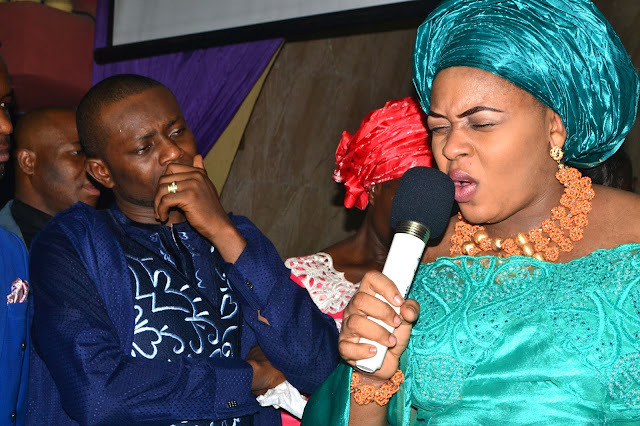 His wife, Pastor (Mrs) Mitchelle Ibenado gave an encouraging testimony of her trials and God's faithfulness during her pregnancy period. 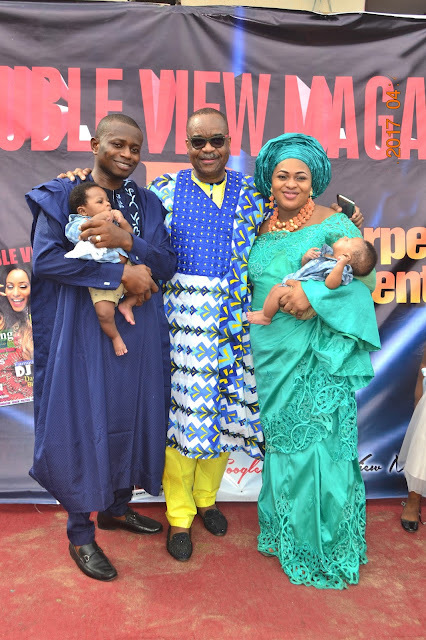 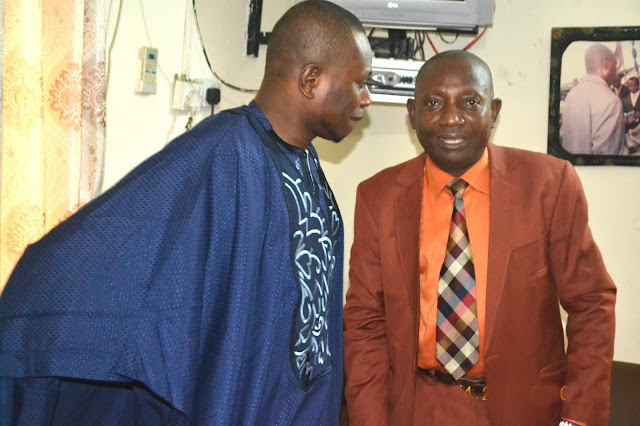 Evangelist Chidi Ibenado founder and general overseer of Citadel of Glory Ministry appreciated God's greatness for having shut the mouths of flippant individuals whose ongoing rumours centered on him never having a male child after given birth to his first and second daughters. 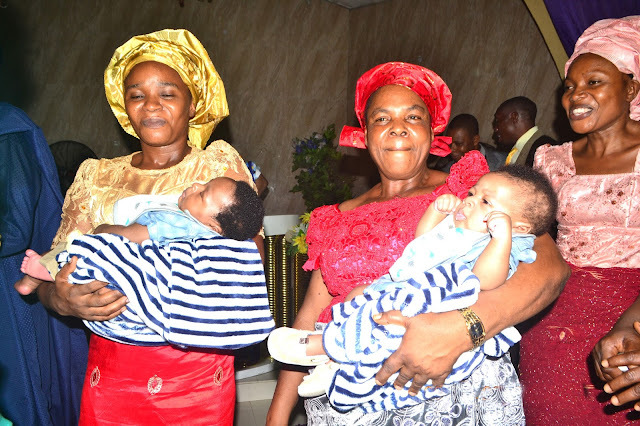 Apostel Anselem Madubuko, who presided over the dedication of the twin babies Jayden & Jayson Ibenado preached on the purpose of God and time. 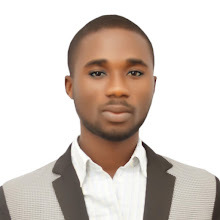 In his concluding section, he said that when a man's time comes, God turns everything around in his favour. 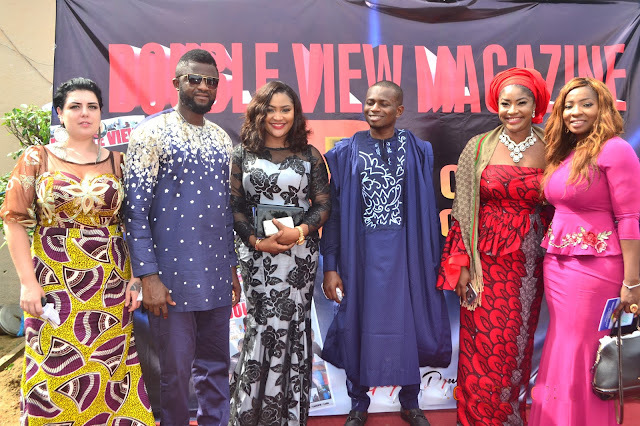 Enjoy more photos of the event after the cut! 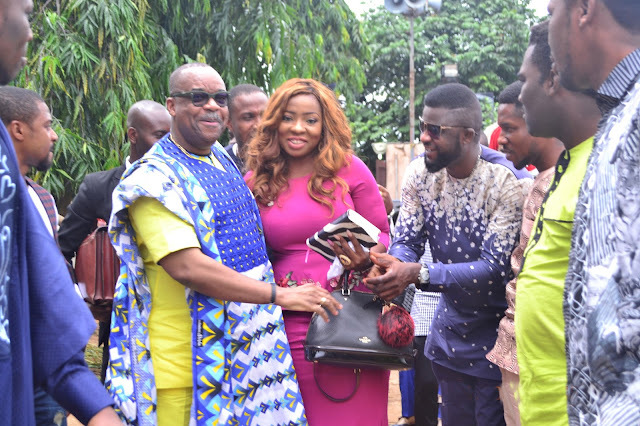 Apostel Anselem Madubuko with renowned Nollywood Stars. 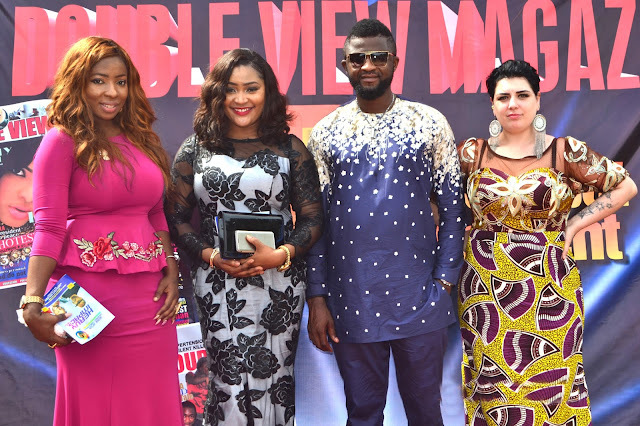 Grab a copy of Double View National Magazine for detailed information in 2 weeks from now.